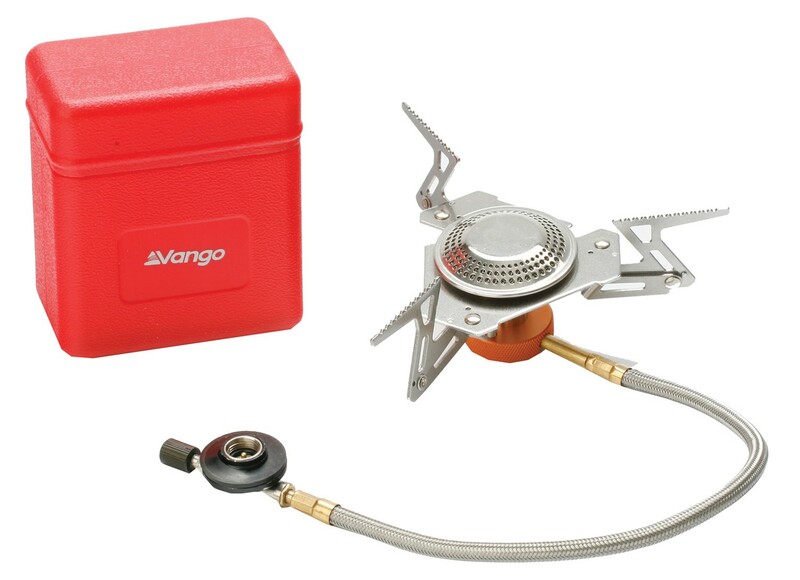 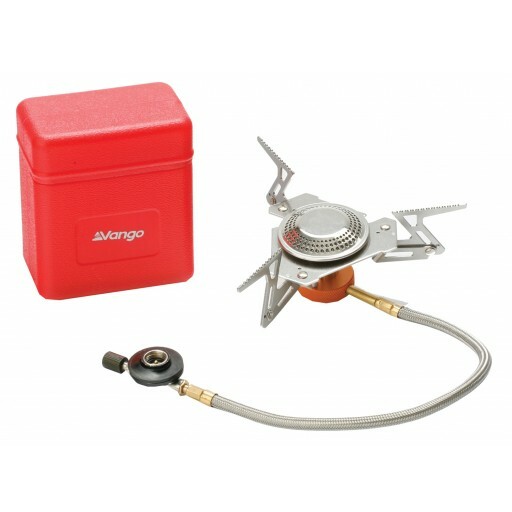 Vango’s Folding Gas Stove is an ultralight, compact stove that packs down neatly into its own storage box. 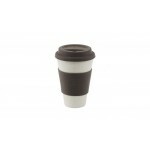 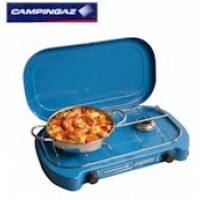 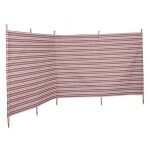 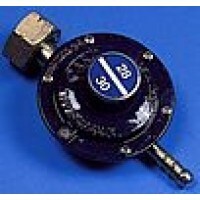 It is ideal for large pans as it has an extra wide flame to ensure the base of the pan is fully heated. 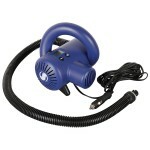 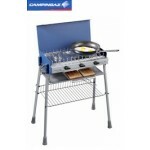 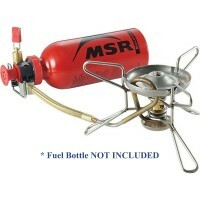 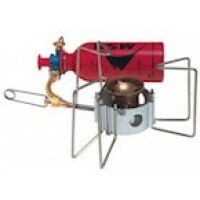 In addition, it's also perfect for uneven ground as you won't have to balance your cook pot or pan on a gas cannister when cooking as the Folding Stove sits close to the ground and connects to the cannister via a hose.